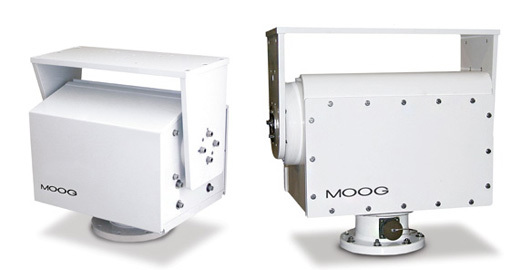 The QPT 200 and QPT 500 Series of Pan and Tilt positioners are designed for a wide variety of applications. They are rugged and durable enough for virtually any environment. The QPT 200 and QPT 500 can handle payloads up to 200 or 500 lb-ft of torque, respectively, making each suitable for a wide range of sensors.